If you need room this home is prefect. 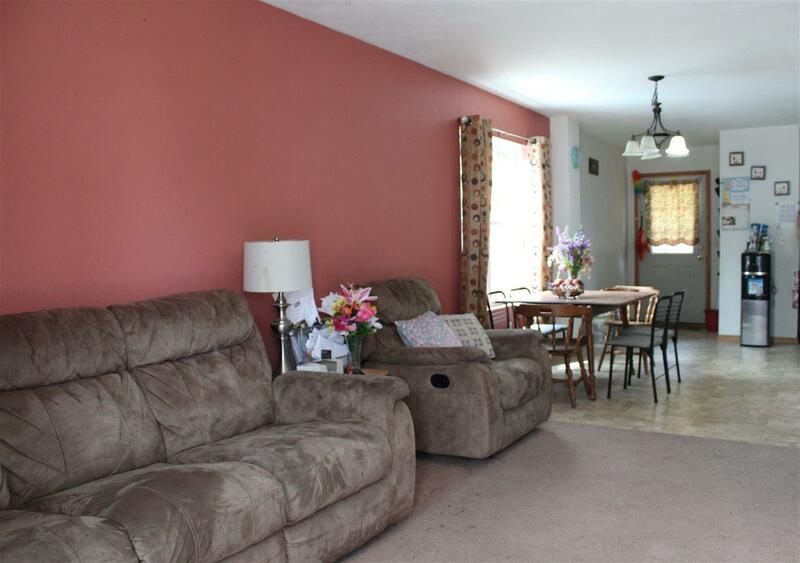 Good size main floor with an open concept. 5 bedrooms and 2 full baths. 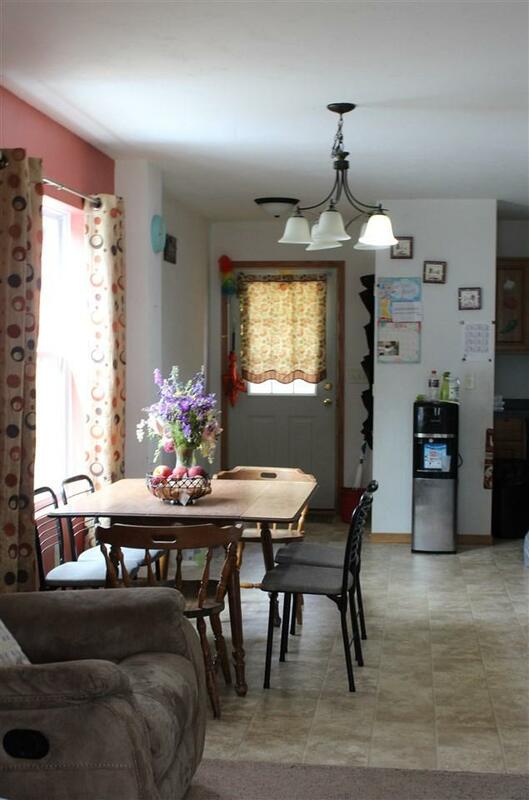 Two bedrooms and full bath in basement. Nice size yard for the kids to play. 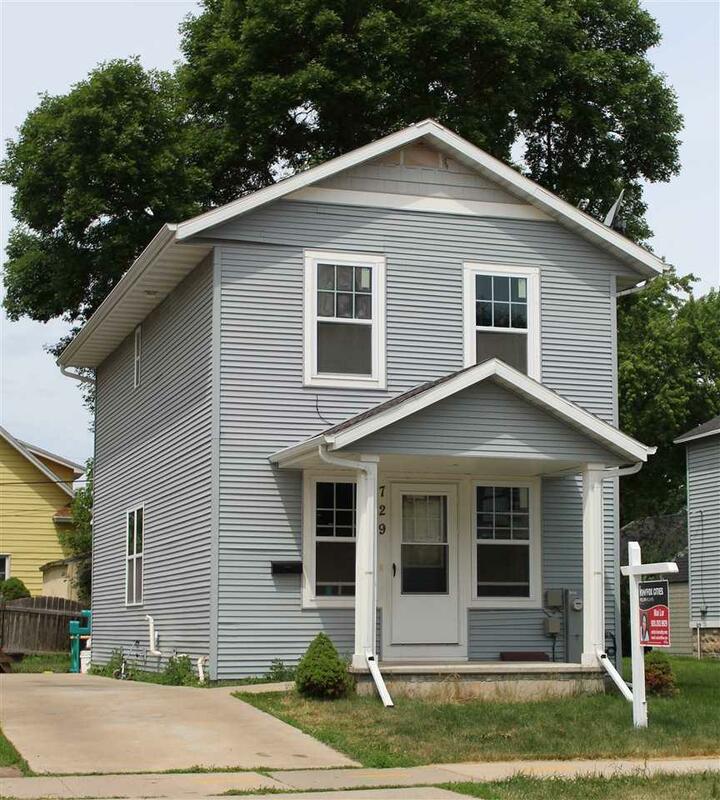 Spacious home located near downtown and UW Oshkosh. 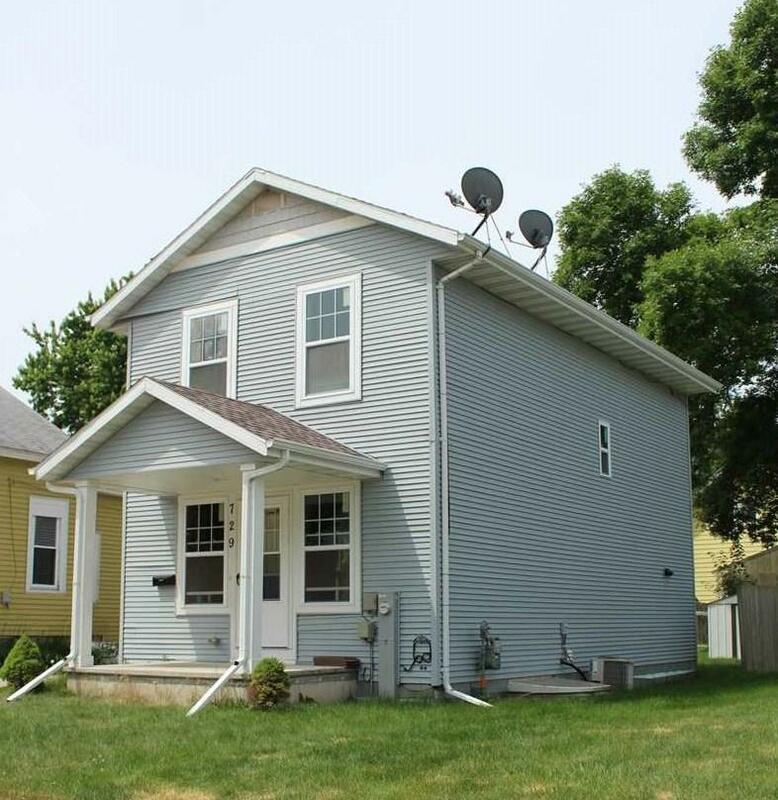 Perfect home or rental investment property. Don't miss out on this beautiful home.